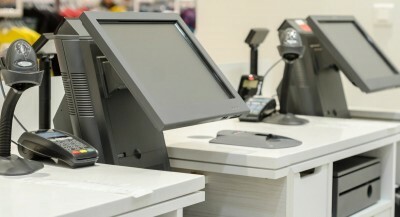 Solid and usable - Vend has a lot to offer retail stores. 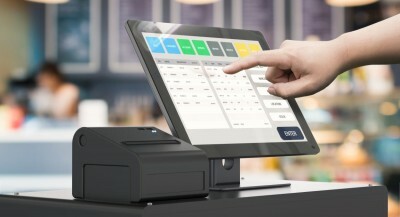 It offers a wide range of features, and starting at £69 a month, you get a lot for your money. 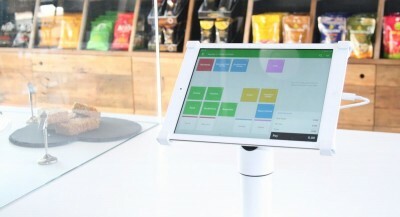 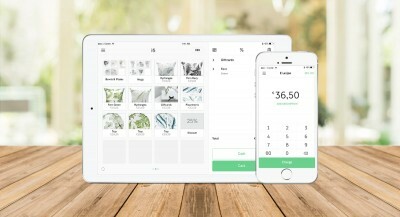 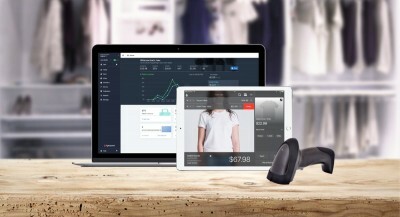 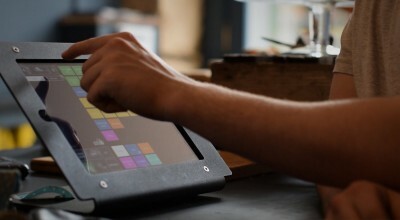 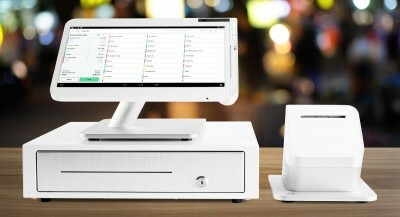 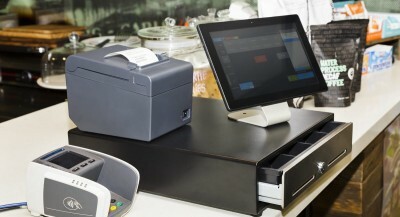 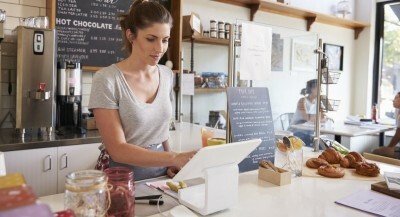 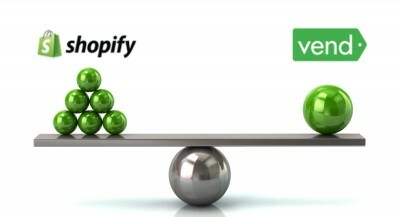 Is iPad the best solution for cloud-based POS systems?